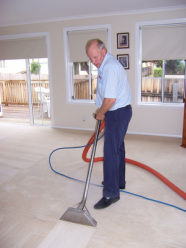 CJs Carpet Cleaning has provided an affordable service to Deloraine and country areas for over 15 years. We do not believe our customers should be penalized by excess travel costs or disadvantaged by distance from Launceston Metro area. 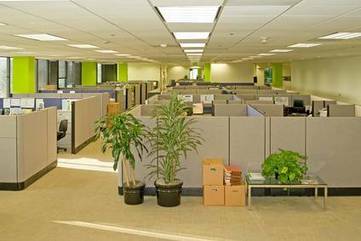 CJS Carpet Cleaning Deloraine offers the best commercial or domestic carpet clean with our powerful truck mounted carpet cleaning system. We use our own power & hot water. 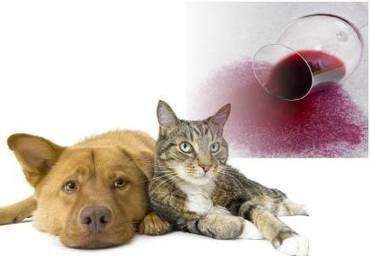 Pre- vacuum with HEPA filter cleaner, spots & stains including pet urine are pre-treated, de-odorizing is included. 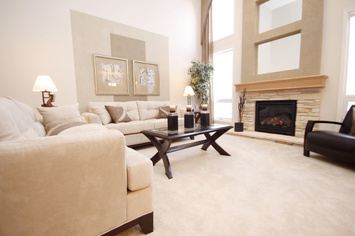 Carpet Cleaning at its best!